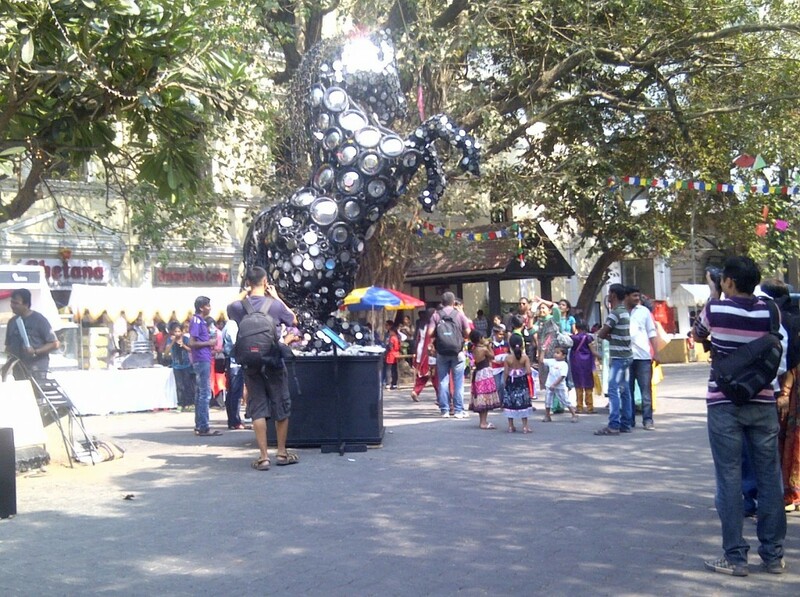 The Kala Ghoda region in South Mumbai is a designated hub of culture and fine art! You will find several brilliant museums and galleries in this area, including the excellent Chhatrapati Shivaji Maharaja Vastu Sangrahalaya (The Prince of Wales Museum) and the Jehangir Art Gallery, which has housed exhibitions by some of the largest names in the industry. Take a peak at the Nehru Centre Art Gallery at Nehru Planetarium in Worli for some mind boggling science & space related exhibits. 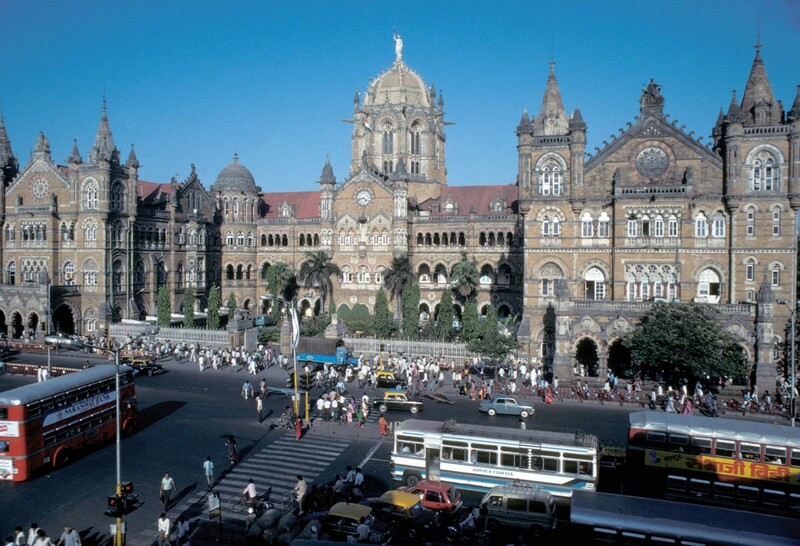 Architecture & Colonial Buildings: Mumbai, or Bombay in erstwhile times, has been the chief entry-point to India ever since the Suez Canal opened up. As a port and industrial hub, the city was extremely vital to the British and they took good care of it. Testimonial of this can be seen vastly in the southern part of the city. Some great samples of the Gothic revival, Neo-classical and Indo-Saracenic style are seen within this area. Best way to explore is to take a stroll around the wide streets from Churchgate to Colaba. These areas are beautifully planned, with sizeable, wide pavements – a stark contrast to the rest of the city. Famous monuments on this route: Gateway of India, The Municipal Corporation & Police Headquarters, the Chhatrapati Shivaji Terminus (Victoria Terminus) – which is a UNESCO World Heritage site. The Mumbai University buildings & the High Court are great testaments to the colonial architecture in the city. The Marine Drive in south Mumbai, stretching from the National Center for Performing Arts right up to Chowpatty beach, is lined with buildings built in the Art Deco style – Mumbai is second only to Miami in the number of Art Deco building; this includes famous cinema houses – Regal Cinemas & Eros.